This tutorial will guide you in launching a php web application (Open Web Analytics) in VirtEngine. Git is installed on your workstation, which you can do by following the How To Install Git with Apt. 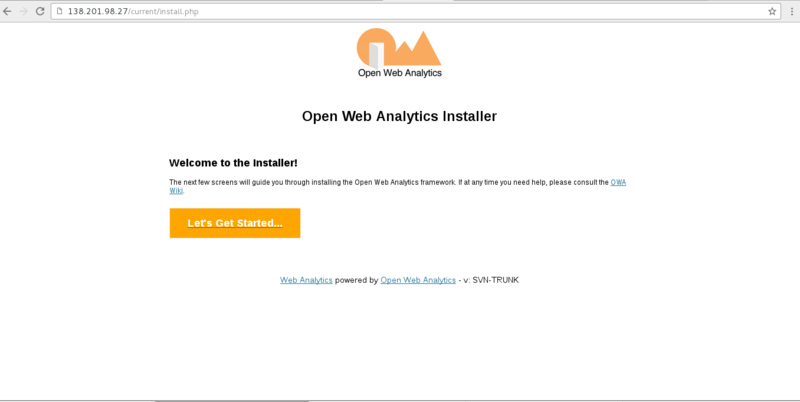 This initial section contains everything you need to get Open Web Analytics App and running on your server. 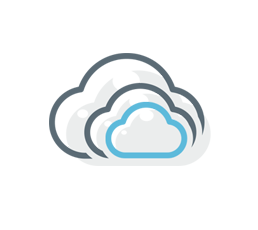 Click PHP Icon.A window will pop up for your git repository selection. Pick a repository by choosing your repository. We use a default PHP build pack using our super cool chef-repo. These are the very simple steps to launch a PHP web app (Open Web Analytics) using your github repository.